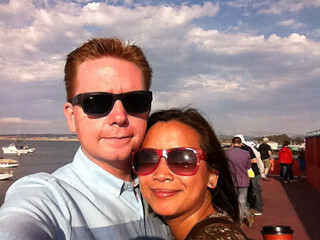 I love weekend getaways to Monterey Bay. We took our time on the drive down 101. We did some wine tasting in the Uvas Valley. I was pleasantly surprised by the wines in Morgan Hill and Gilroy. 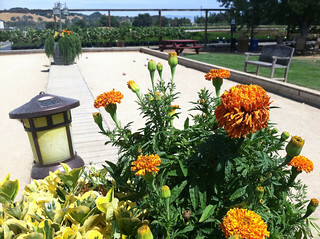 We also had a blast playing bocce ball at Sarah’s Vineyard. Sampled chocolate caramels and enjoyed the view on Fisherman’s Wharf. 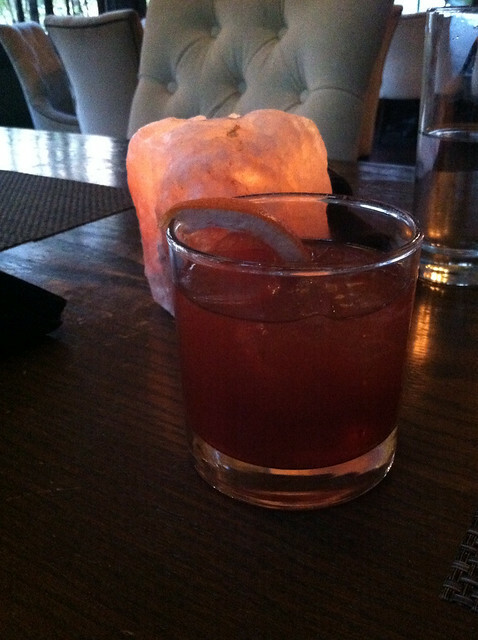 I started with a smoky Negroni at Restaurant 1833. We loved the tasting menu. Day 85 of 100 Happy Days.